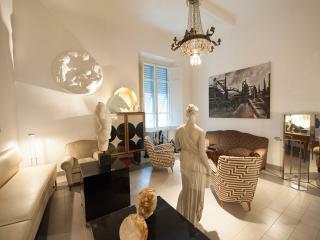 Great apartment, great location and great owner! 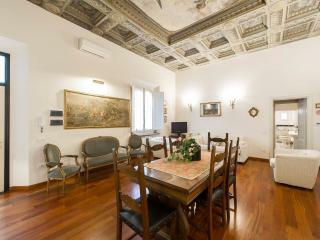 Fine apartment, Excellent location ! 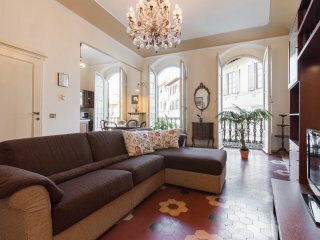 Superb apartment in a fantastic location. 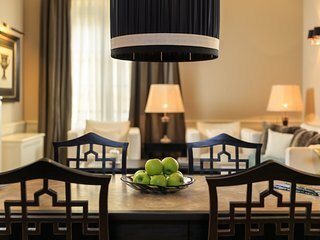 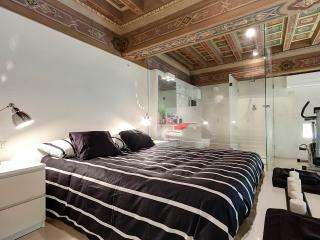 Perfect for a romantic weekend or an extended stay in this wonderful city. 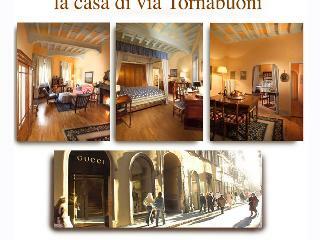 Location is like Fifth Avenue in NYC. 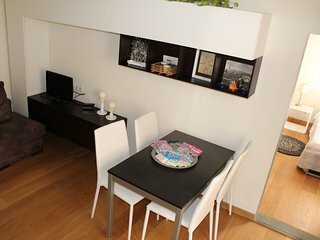 This was a great apartment, in a perfect location! 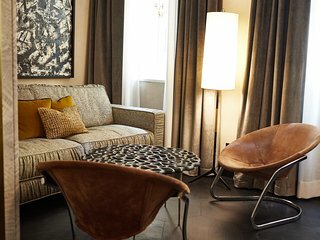 Very well appointed, clean, and comfortable. 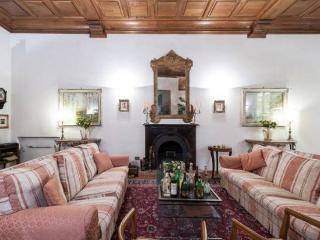 The host was very responsive and everything was super easy. 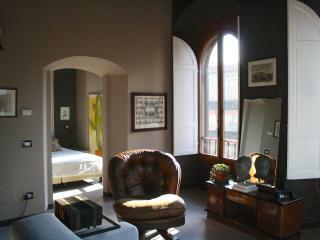 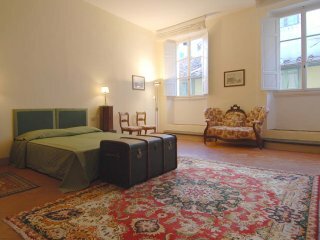 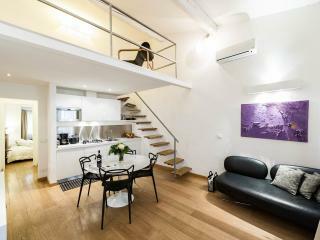 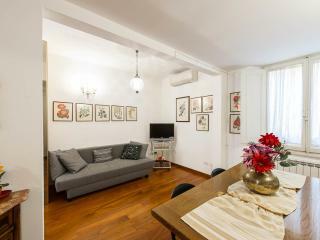 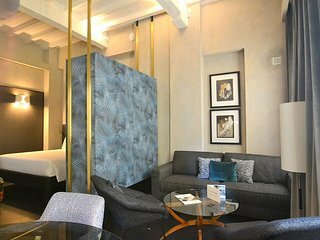 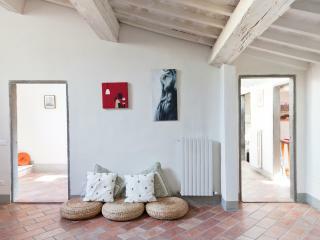 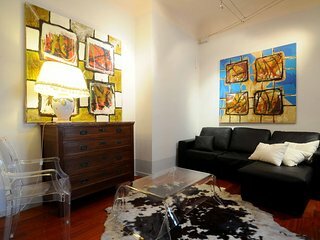 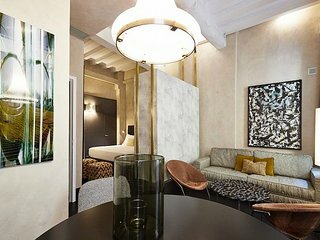 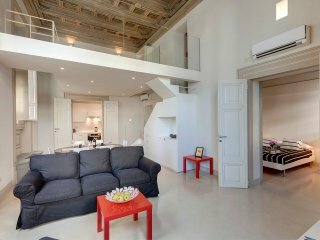 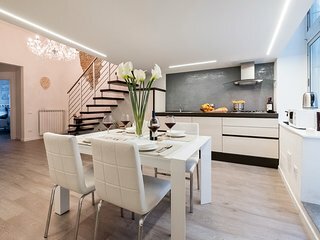 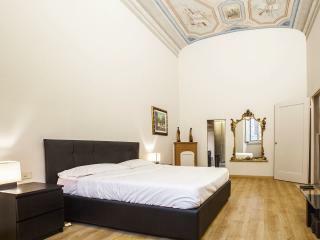 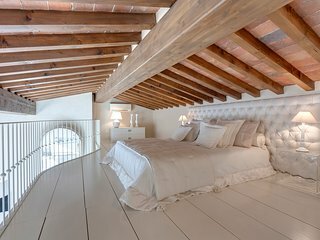 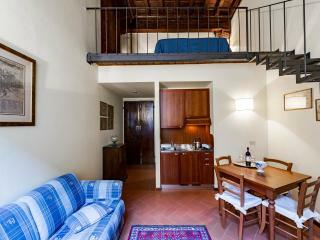 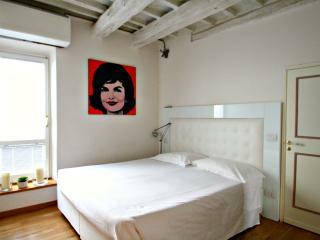 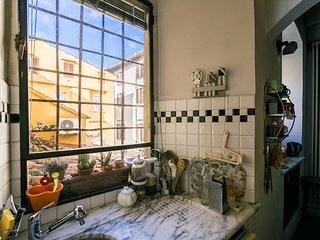 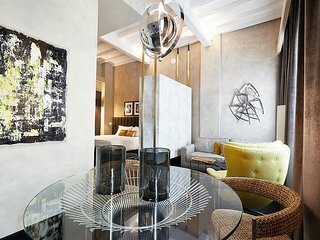 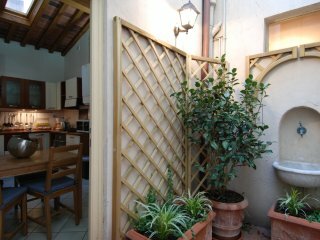 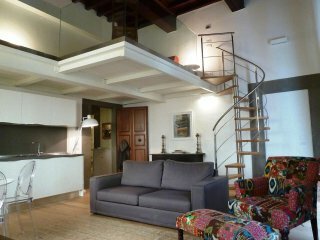 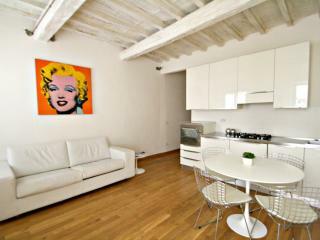 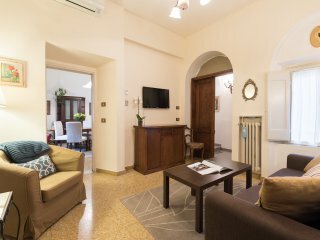 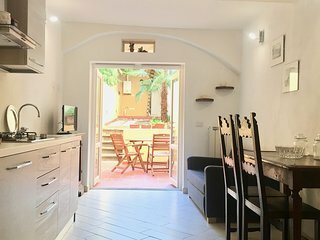 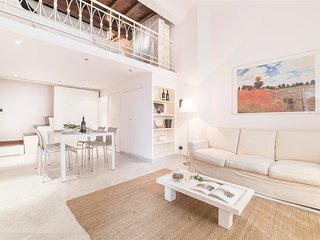 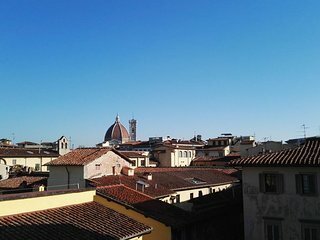 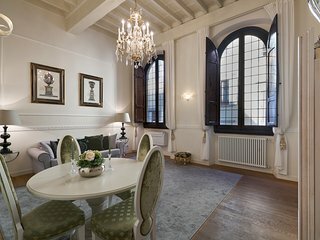 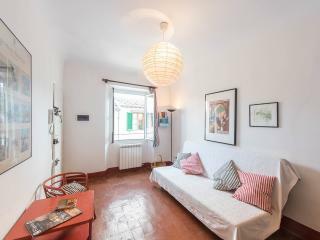 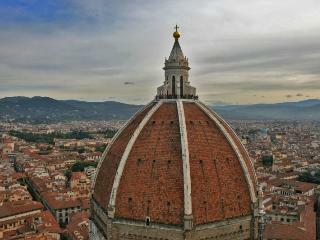 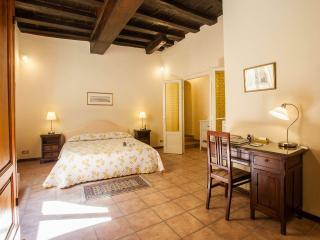 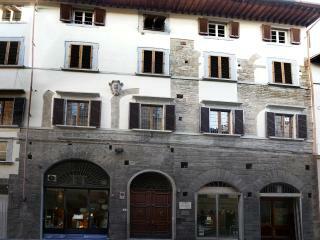 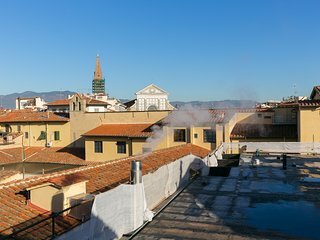 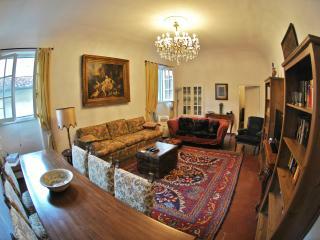 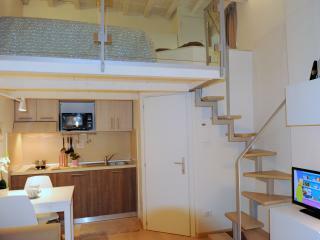 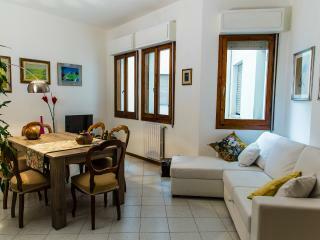 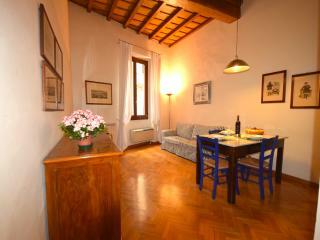 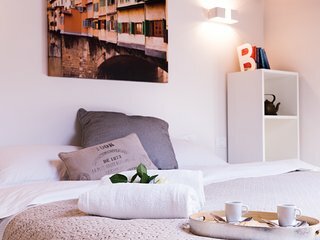 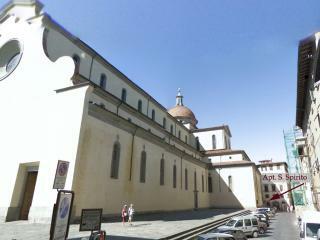 Micaela Apt., Florence, Italy- Wonderful place to stay-located in the middle of everything you want to see.